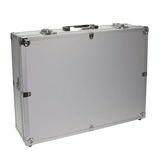 We sell a range of aluminium cases suitable for your delicate equipment, which requires more protection than the usual padded style of bag. 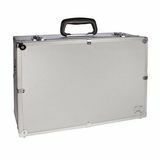 Many of our aluminium cases use the pick and pluck style foam inserts, whilst others have solid internal dividers, for customers who want specific sized compartments for odd-shaped items, that need to be held firmly in place. 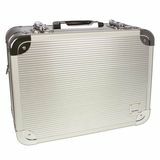 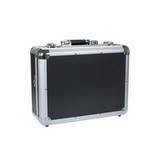 An aluminium case is strong and durable and we sell a wide range from stock of both the suitcase style of aluminium case as well as the tool box type, the latter giving quick easy access. 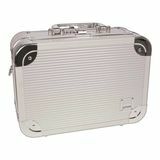 The metal cases can be carried on the shoulder which makes them conveniently handsfree and have small 'feet' on which to stand which keeps the bulk of the case off the ground. 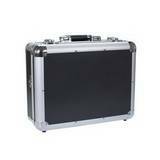 The carry handles are strong and comfortable, even when the case is full of equipment. 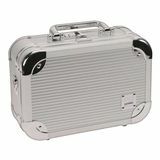 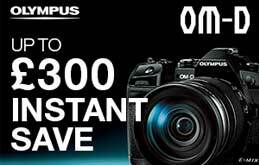 An aluminium camera case is an absolute must if you are travelling with delicate equipment as it is perfect for giving outstanding protection. 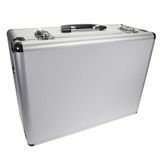 The hard aluminium cover of the case can get knocked and dented and although at the end of it, it may look cosmetically damaged, you know that the equipment inside will be fine. 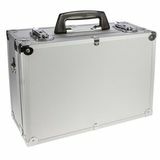 Great for keeping in the car boot, the interior of the metal case has either solid dividers or pick and pluck foam that can be tailored to the needs of your equipment inside. 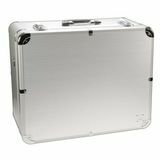 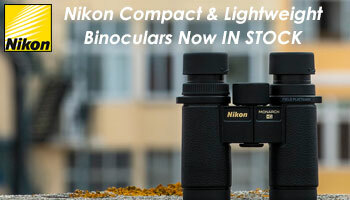 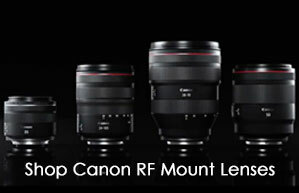 They come in all sorts of convenient shapes and sizes but whatever the design, you can rest assured that the contents are safe and secure, particularly if you buy the locking aluminium cases.